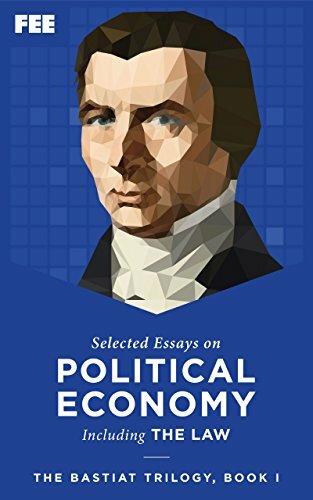 Selected Essays on Political Economy. Published: Irvington-on-Hudson, NY: The Foundation for Economic. Education, Inc., trans. Seymour Cain., ed. George B. de Huszar,. 1995. First published: 1848, in French. See also: "The Law," (Russell translation). For downloads and more, see the Card Catalog. Frédéric Bastiat. 2.